Travito helps vacation rental businesses build their own websites. This website builder is designed with the specific needs of the hospitality industry in mind. Once you provide Travito with property details such as text, videos and images, as well as information on property amenities such as number of bedrooms and local attractions, it can generate the majority of the content for your website automatically. It also allows you to add new pages yourself, as well as edit existing ones. If you prefer to build your website from scratch yourself, you can pick one of Travito’s templates, themes, and styles. Travito also allows you to view and manage both enquiries and bookings, store customer details, and log transaction information. With the built-in availability calendar, your website can display which dates your property is available, as well as help increase bookings by automatically converting confirmed enquiries to bookings. All pages are automatically optimized for search engines to help you appear in the top results for your chosen keywords. How much does Travito cost ? 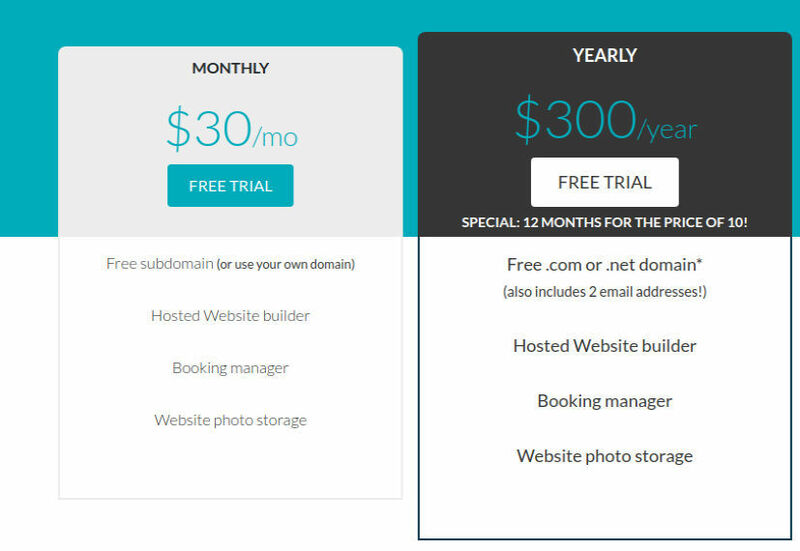 The pricing for Travito starts at $30.0 per month. Travito has a single plan - Travito at $30.0 per month. Disclaimer: The pricing details were last updated on 31/10/2018 from the vendor website and may be different from actual. Please confirm with the vendor website before purchasing.